NEW: The Hollingsworth Cannabis Co. Is In Stock! They’ve been featured on Anthony Bourdain’s “Parts Unknown,” Buzzfeed, and The Cut, and things aren’t slowing down. The brother and sister duo behind The Hollingsworth Cannabis Co. (a.k.a. THC Co.) have certainly made a name for themselves - and for good reason! THC Co. is a family owned and operated Tier III producer and processor located in Western Washington. They take pride in the entire process, from seed to sale, ensuring a smooth experience with attention to detail and quality. They make use of solar energy and value sustainability, and the end product does not disappoint. We just got a handful of their products in stock! Try their Sweet Diesel and Pineapple Express Flower, 3.5g for $33. Or, try a full-flower joint: 1g of A.T.F., Dairy Queen, or Blueberry Kush for $9. 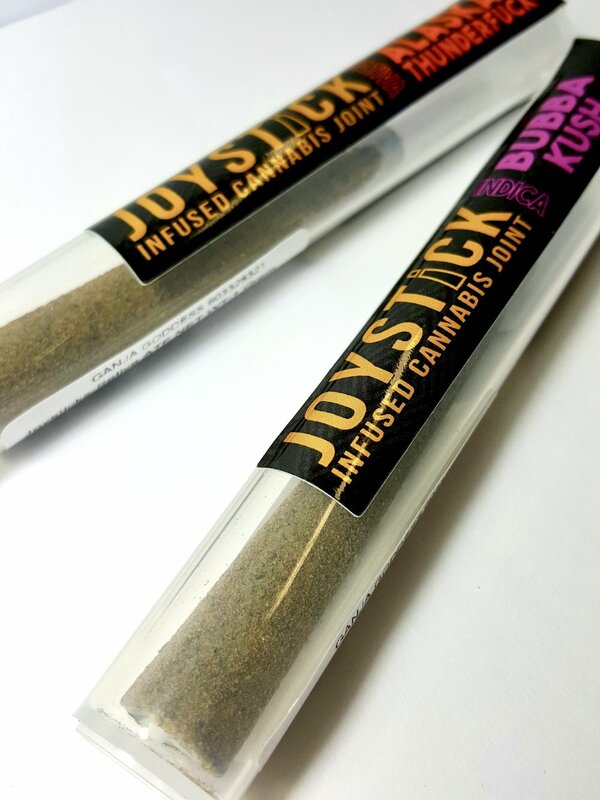 If you want the best of both worlds, try their full-flower infused joints, dipped in CO2 then rolled in kief! 1g for just $9. If one isn’t enough, try a whole pack. 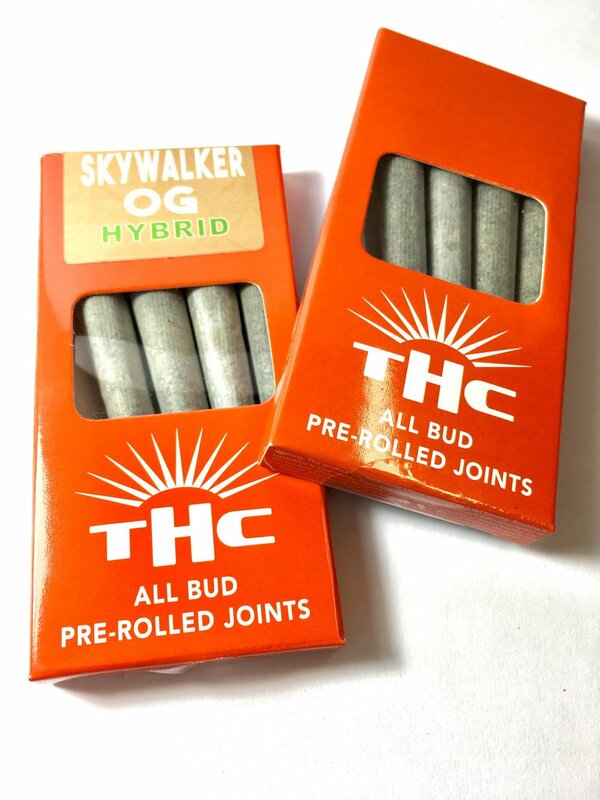 Enjoy four joints for $15, featuring Skywalker OG or Lemon Haze. Come on in and try this popular, growing brand for yourself!